Below you fill find all funeral homes and cemeteries in or near Plattsburgh. Suburbs of Plattsburgh: Beekmantown, South Plattsburgh. Plattsburgh is also known as: Plattsburgh (city), and New York. Their current mayor is Mayor James E. Calnon. Zip codes in the city: 12901, 12903. Some of the notable people born here have been: Michael P. Anderson (scientist and astronaut), Roman Phifer (american football player), , Anders Johnson (ski jumper), Kelly Heath (baseball player), David Max Freedman (screenwriter and film director), Jude S. Walko (film producer and actor), , and Ronnie Dapo (child actor). Plattsburgh is a city in and county seat of Clinton County, New York, United States. The population was 19,989 at the 2010 census. The population of the unincorporated areas within the Town of Plattsburgh was 11,870 as of the 2010 census; making the population for the immediate Plattsburgh, New York Region 31,859.The city of Plattsburgh is located entirely within the original boundaries of the town of Plattsburgh and is in the North Country region of the northeastern part of the state. It was revealed by Sarasota Herald-Tribune on February 13th, 2019 that Donald R Beeman perished in Bradenton, Florida. Beeman was 80 years old and was born in Plattsburgh, NY. Send flowers to share your condolences and honor Donald R's life. It was written on January 13th, 2019 that Joyce Ann Larsen (Searsay) died in Redmond, Washington. Ms. Larsen was 87 years old and was born in Plattsburgh, NY. Send flowers to share your condolences and honor Joyce Ann's life. It was reported by Kalamazoo Gazette on December 21st, 2018 that Brian Keith Snell died in Kalamazoo, Michigan. Snell was 54 years old and was born in Plattsburgh, NY. Send flowers to express your sympathy and honor Brian Keith's life. It was disclosed on December 19th, 2018 that Robert W Rizzo died in Brunswick, New Jersey. Rizzo was 77 years old and was born in Plattsburgh, NY. Send flowers to express your sympathy and honor Robert W's life. It was noted on August 8th, 2017 that William F "Bill" Flynn passed away in Plattsburgh, New York. Flynn was 83 years old and was born in New Haven, CT. Send flowers to share your condolences and honor William F "Bill"'s life. It was written on July 8th, 2017 that Marilyn Byrne (Janssen) passed away in Plattsburgh, New York. Ms. Byrne was 89 years old. Send flowers to express your sorrow and honor Marilyn's life. It was written on January 11th, 2017 that Ruth Lucille Wagner (Turner) died in Plattsburgh, New York. Ms. Wagner was 89 years old and was born in Cincinnati, OH. Send flowers to share your condolences and honor Ruth Lucille's life. It was noted on February 24th, 2016 that Vada L Vanmoerkerque perished in Plattsburgh, New York. Vanmoerkerque was 80 years old and was born in Vivian, LA. Send flowers to share your condolences and honor Vada L's life. It was disclosed on December 22nd, 2015 that Jon Barlow passed away in Portland, Connecticut. Barlow was 73 years old and was born in Plattsburgh, NY. Send flowers to express your sorrow and honor Jon's life. It was revealed by Burlington Free Press on November 20th, 2015 that Neal M Senecal perished in Fairfax, Vermont. Senecal was 49 years old and was born in Plattsburgh, NY. Send flowers to express your sympathy and honor Neal M's life. The population was 18,816 at the United States Census, 2000 census. 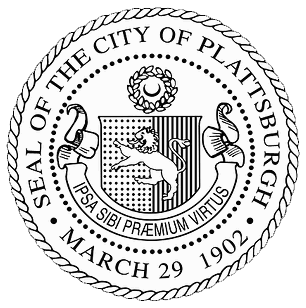 Plattsburgh is a city in and county seat of Clinton County, New York County, New York, United States. . . . The official website for the city of Plattsburgh is http://www.cityofplattsburgh-ny.gov/. Plattsburgh, NY 12901. Arrangements are in the care of the Hamilton Funeral Home, 124 Clinton St., Keeseville. To light an online candle and offer condolences in the memory of Millie Twa, please visit www.hamiltonfuneralhome.com. She was raised in Groton, NY and then received her Bachelors degree from the State University of NY at Plattsburg. After marrying Julian ... Local arrangements by Paul Funeral Home of Washington. Mary graduated from Plattsburgh State University ... Arrangements have been entrusted to Walrath & Stewart Funeral Home, 51 Fremont Street Gloversville, NY 12078. In lieu of flowers, donations may be made in Mary's memory to The Mary W.
Listing all funeral homes in Plattsburgh, New York so you can easily send flowers to any location (same day delivery) or find any funeral service. 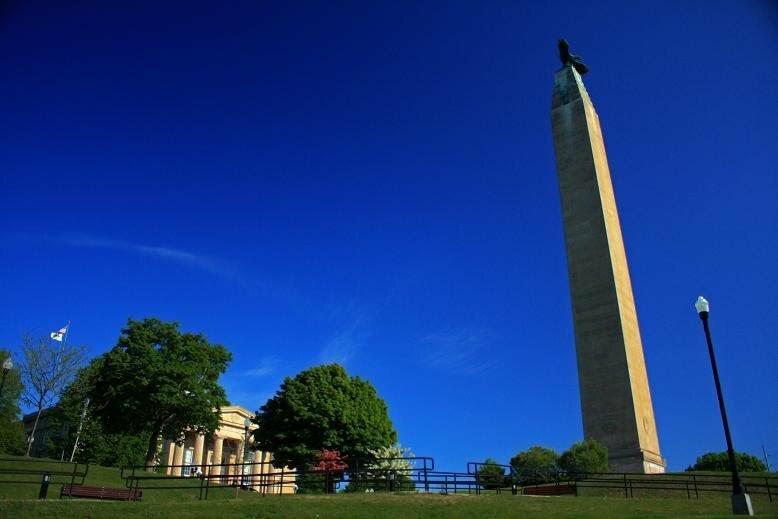 Find a Funeral Home inPlattsburgh, New York NY to provide the caring burial and ceremonial services your family deserves. We work with local florists and flower shops to offer same day delivery. You will find budget sympathy flowers in Plattsburgh here. Our funeral flowers are cheap in price but not in value.